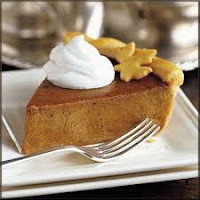 Latest poll: Holiday pies Reviewed by Edgeville Buzz on November 22, 2010 . With the Thankgiving holiday just days away, we’re curious – where in Edgewater did you or do you plan to order your holiday pie? As always if we’ve left off your favorite from the list tell us about it in the comments.